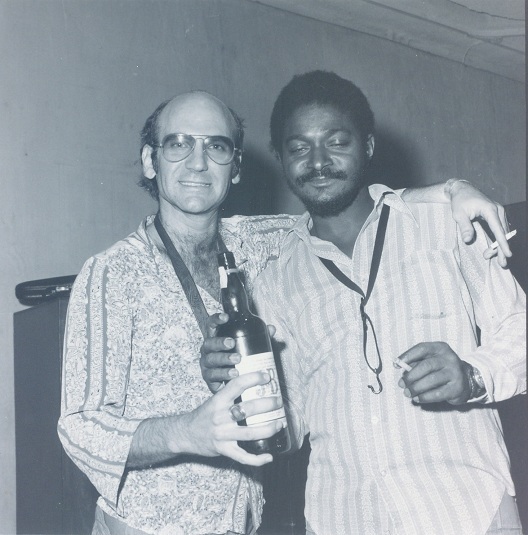 Dave Liebman (born on 4 September 1946, Brooklyn, New York) is an American saxophonist and flautist. In June 2010, he received a NEA Jazz Masters lifetime achievement award from the National Endowment for the Arts. David Liebman was born into a Jewish family in Brooklyn, New York, on September 4, 1946. He began classical piano lessons at the age of nine and saxophone by twelve. His interest in jazz was sparked by seeing John Coltrane perform live in New York City clubs such as Birdland, the Village Vanguard and the Half Note. Throughout high school and college, Liebman pursued his jazz interest by studying with Joe Allard, Lennie Tristano, and Charles Lloyd. Upon graduation from New York University (with a degree in American History), he began to seriously devote himself to the full-time pursuit of being a jazz artist. 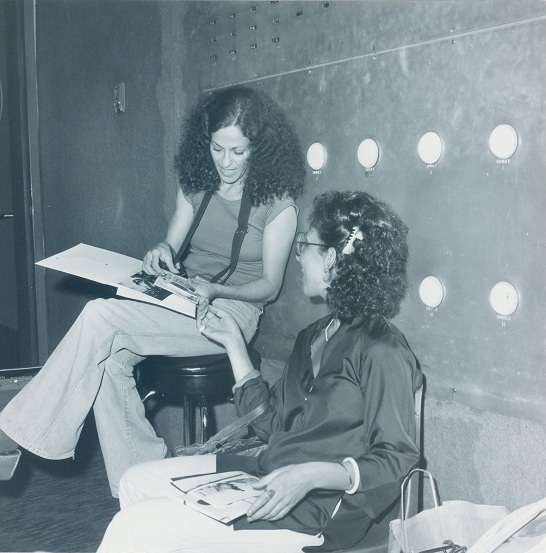 In the early 1970s, after recording with Genya Ravan and Ten Wheel Drive, Liebman took the leading role (as President) in organizing several dozen musicians into a cooperative, Free Life Communication, which became an integral part of the fertile New York loft jazz scene in the early 1970s and was funded by The New York State Council of the Arts and the Space for Innovative Development. After one year spent with Ten Wheel Drive, one of the early jazz fusion groups, Liebman secured the saxophone/flute position with the group of John Coltrane's drummer, Elvin Jones. 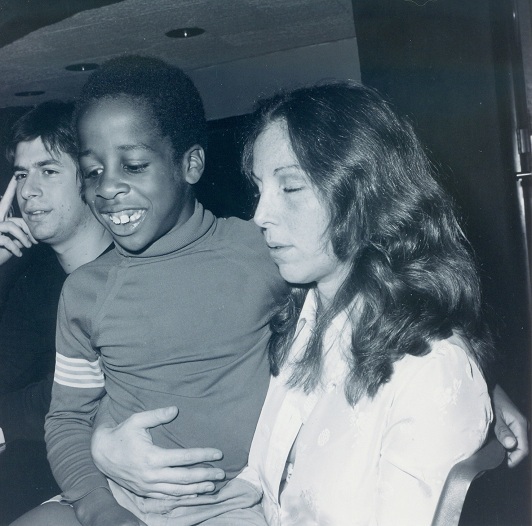 Within two years, Liebman reached the zenith of his apprenticeship period when Miles Davis hired him. 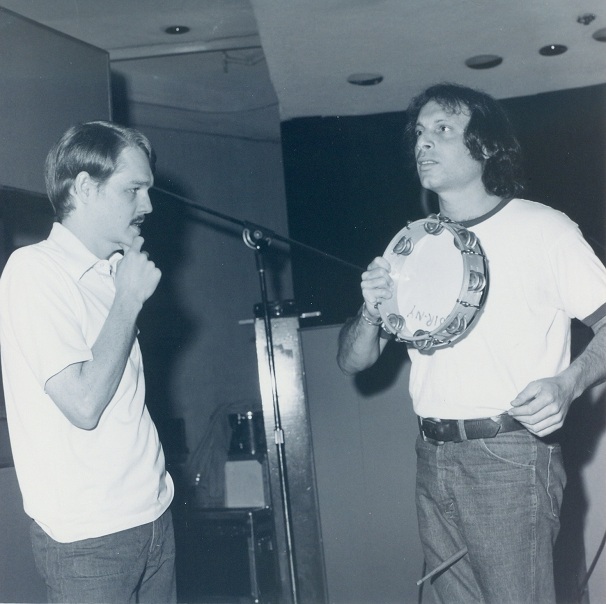 These years, 1970–74, were filled with tours and recordings. 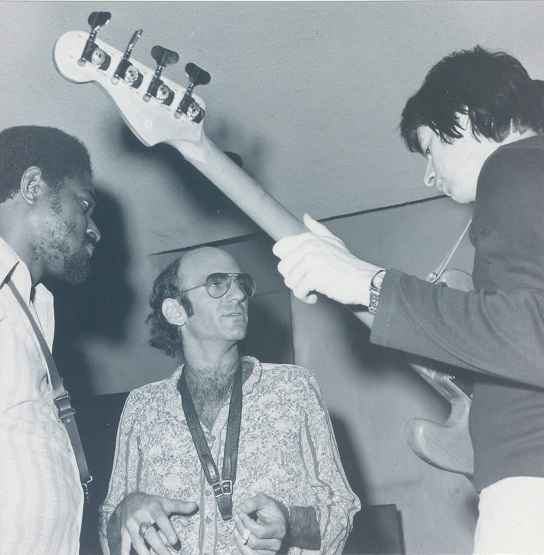 At the same time, Liebman began exploring his own music, first in the Open Sky Trio with Bob Moses and then with pianist Richie Beirach in the group Lookout Farm. This group recorded for the German-based ECM label as well as A&M Records while touring the U.S., Canada, India, Japan and Europe. 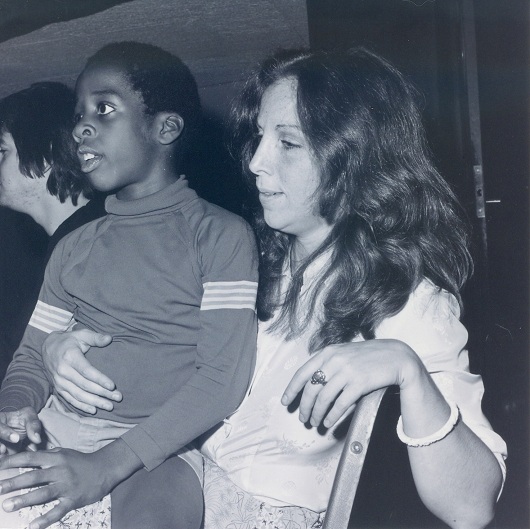 Lookout Farm was awarded the number one position in the category "Group Deserving of Wider Recognition"in the 1976 Down Beat's International Critics' Poll. 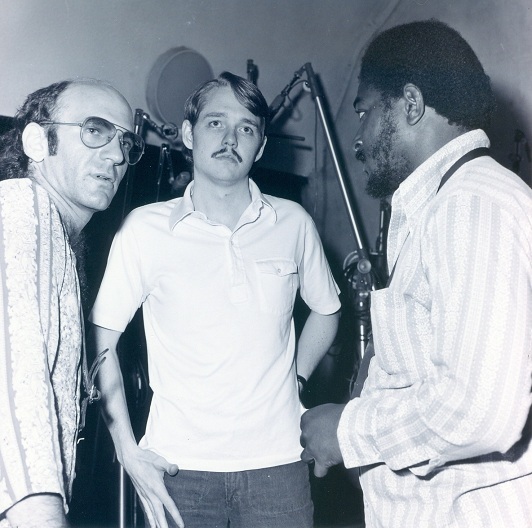 In 1977, Liebman did a world tour with pianist Chick Corea, followed up the next year by the formation of the David Liebman Quintet with John Scofield, Kenny Kirkland and Terumasa Hino as featured sidemen. 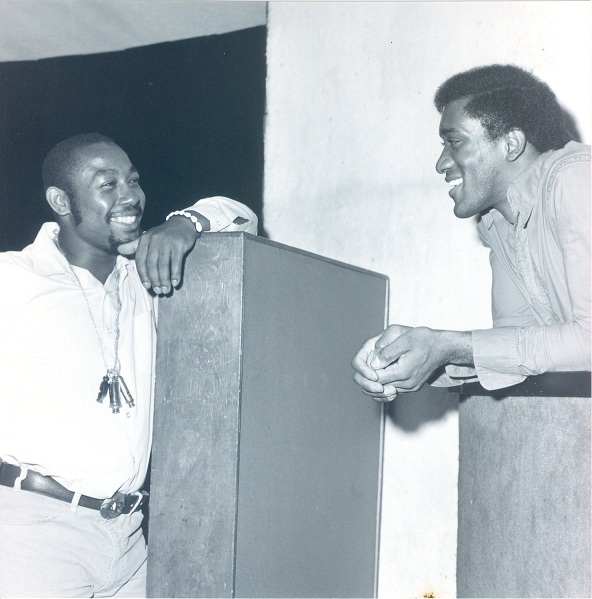 After several world tours and recordings by the quintet over three years, he reunited with Richard Beirach. 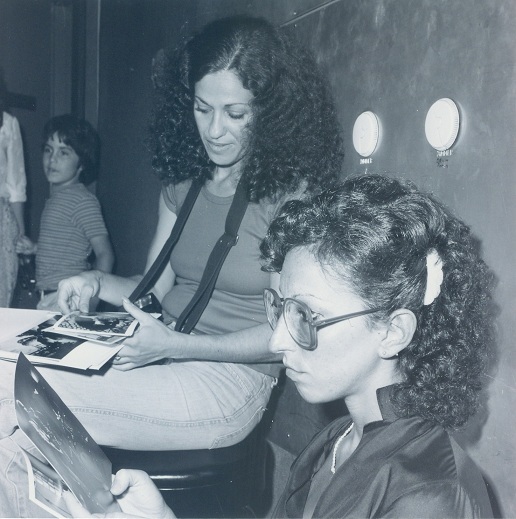 They began performing and recording as a duo, as well as creating the group Quest in 1981. 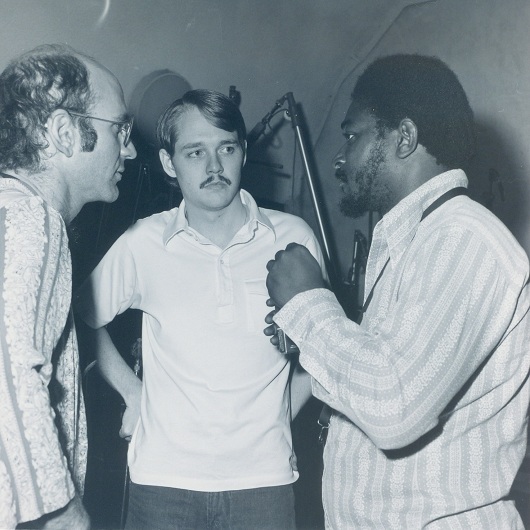 Beginning with bassist George Mraz and drummer Al Foster, the group solidified when Ron McClure and Billy Hart joined in 1984. Through 1991, Quest recorded seven CDs, toured extensively and did many workshops with students worldwide. Liebman's present group, formed in 1991, includes guitarist Vic Juris, bassist Tony Marino and drummer Marko Marcinko. With these musicians, he has pursued an eclectic direction in recording projects that has ranged from jazz standards to Puccini arias, original adaptations from the John Coltrane and Miles Davis repertoires, original compositions in styles ranging from world music to fusion, always maintaining a repertoire that balances the past, present and future. 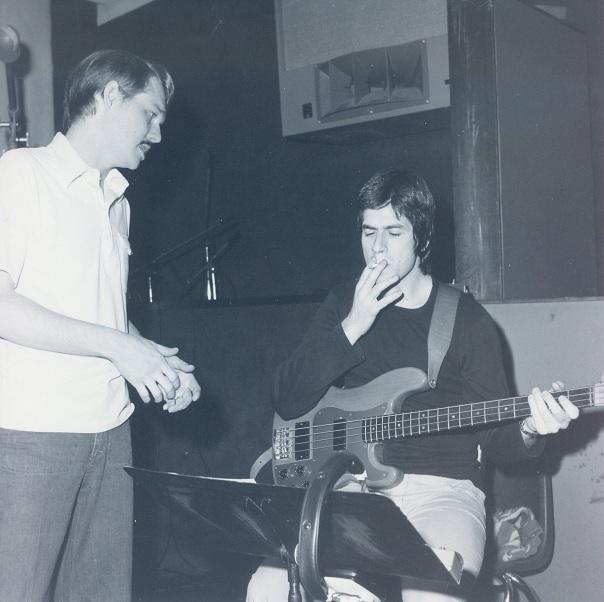 The following picture set is of David Liebman recording his album, Light'n Up, Please!, during September of 1976, at Electric Lady Studios, NYC. Photos courtesy of Chris and Phyllis Juried. 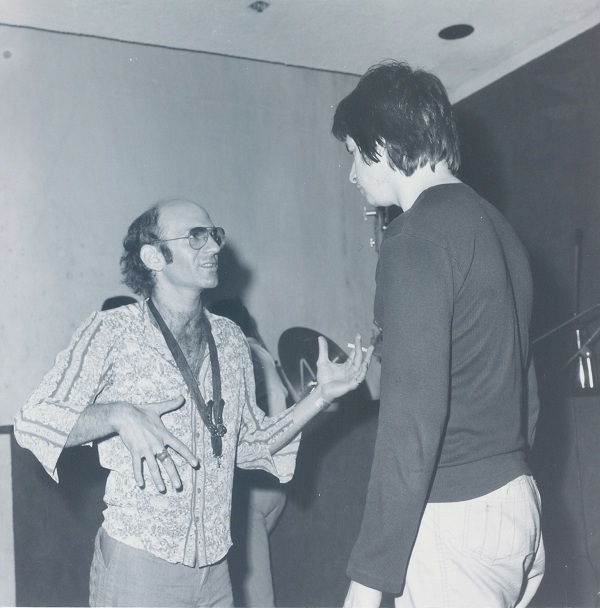 Do you have content or pictures, to add, of Dave Liebman? Do you just want to say "Hello!"? Please feel free to Share it, here! What other Visitors have said about Dave Liebman! That's John Snyder with the moustache.